Exciting prospect Inference (3c So You Think x Pontiana, by Redoute's Choice) has big goals ahead this spring, but was given a soft assignment at his first run back from a break by Team Hawkes. 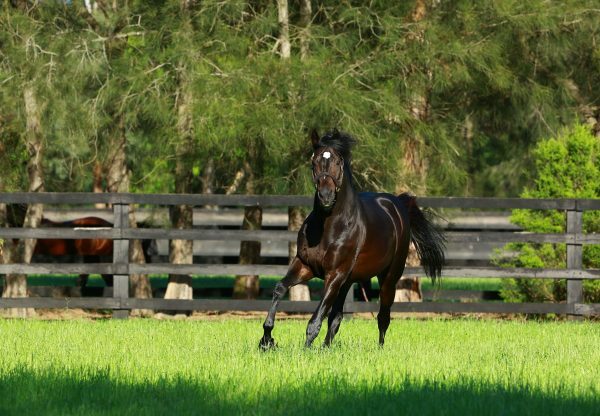 An eye-catching winner at Ballarat in May, Inference was spelled straight after and reappeared in this Benchmark 70 event against older rivals over 1300 metres at Bendigo on Friday. 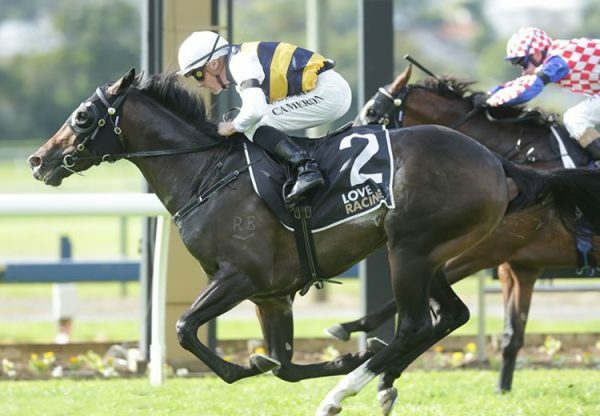 Ridden patiently by Dwayne Dunn, Inference was allowed to find his feet in midfield and when given clear running in the straight dashed quickly to the lead. Entered for the Group I MRC Caulfield Guineas, he denied a strong challenge from runner-up Gin Lizzie to win by a head with more than four lengths back to the third horse and has now won two of three starts. 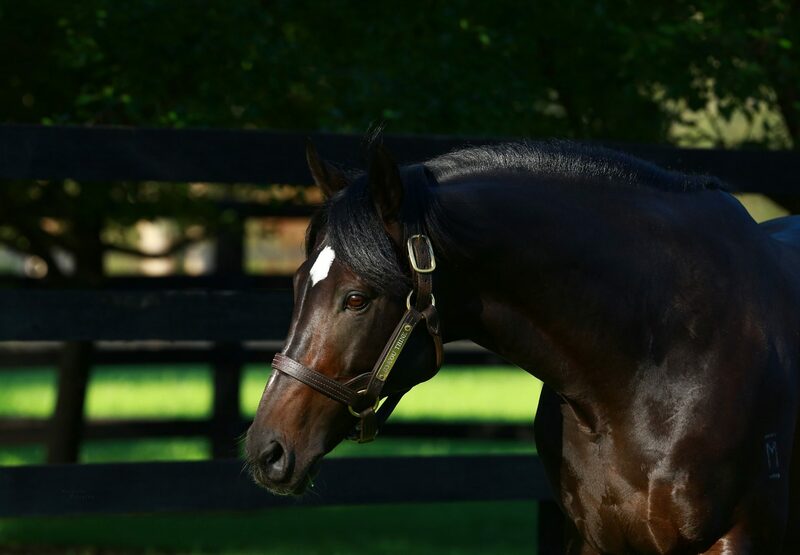 Retained to race by his breeders, Inference was foaled, raised and broken in at Coolmore Australia and is the first foal of Group II placed Redoute’s Choice mare Pontiana. A full sister to stakes-winner Grand Jardin from stakes-winning Royal Academy (USA) mare Liberty Rose, Inference has a two year-old filly by Pierro, a yearling filly by So You Think and will foal again to Pierro this spring. 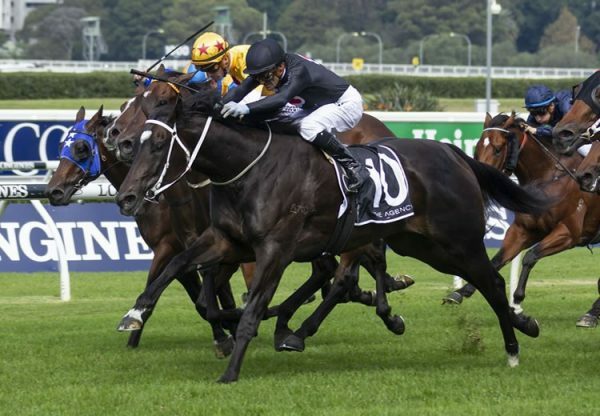 Inference was the first Australian winner for champion racehorse So You Think and may well emerge as his first Australian stakes-winner as the spring carnival unfolds.